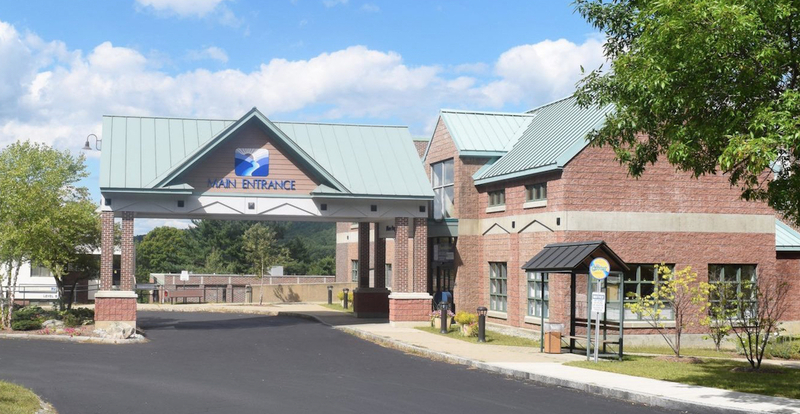 SPRINGFIELD, VT –– Springfield Hospital’s contract with BlueWater Emergency Partners of Brunswick, ME, begins April 9th, 2019. This new contract, first announced last October, ensures access to a vital community service and provides the Emergency Department with a board-certified doctor, nurse practitioners and physician assistants working alongside the experienced nurses on site at Springfield Hospital 24/7, said the hospital in a statement released today. BlueWater, 100% owned and operated by emergency physicians, has a “successful track record providing high quality care, operating efficiency and cost effectiveness in rural and community hospitals in New England. All Emergency Department operations are monitored daily to ensure high quality care is being provided,” said the hospital. Halstead reports the overall focus is “to create positive experiences for patients and for health care professionals. Most importantly, our work will engage patients in healthier lifestyles and improve overall health outcomes in the communities we serve. Bluewater’s success delivering high quality care at lower costs will help us ensure local access to services that are financially sustainable, and that are essential to our population health strategy,” he added. BlueWater leaders said they look forward to becoming more involved in Springfield Hospital’s area communities. “We are sponsoring an event honoring local EMS providers in May, and we look forward to finding more ways to collaborate with stakeholders in and around the region,” said Mullen.